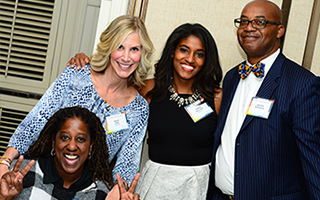 In an era when private philanthropy is increasingly important for our school, Reunion Class Gifts provide critical funding for UCLA Anderson. Participation counts, and gifts of any size add up to impact student fellowship offerings, faculty recruitment, and alumni events across the globe. Join your classmates who have already given and be recognized in the Reunion Donor Honor Roll. 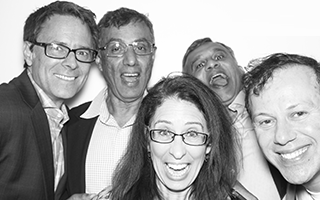 Please consider how you may impact the future of UCLA Anderson and make your Reunion Gift today. Make a gift by June 30, 2017 to have it count towards your reunion class gift.